Logins this hour: 6673 ? Rearrange the order of services listed on the left-hand side of your schedule grid. 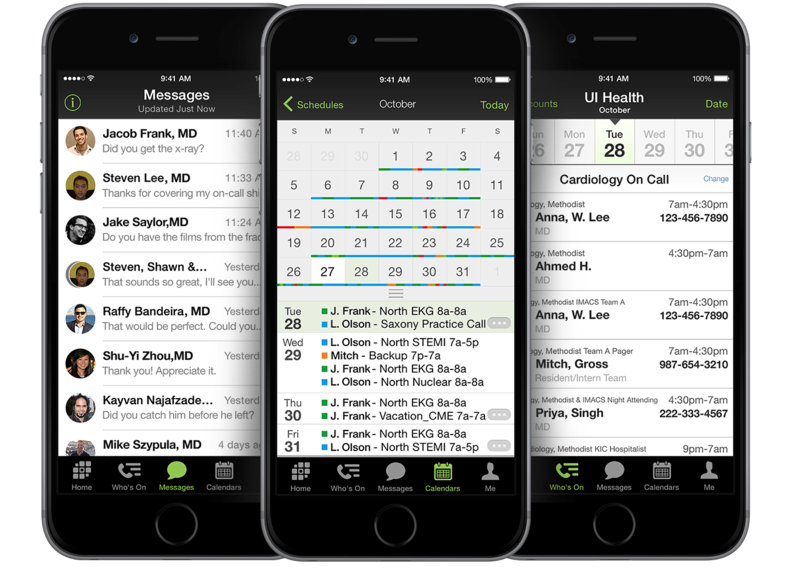 In the OnCall desktop application, click and drag the service names on the far left side of the schedule grid, up and down to place them in the order you like. Or you can go to the Options menu and select Sort Rows to alphabetize them. Rearrange the order your staff appear online in the drop-down menus and pager directory using same methods above in the Statistics (call tally) page of OnCall. To sort your residents alphabetically, put your block schedule on screen in OnCall and go to the View menu and turn on All staff. All the residents are listed down the left. Click and drag the names in the order you like. Or go to the Options menu and select Sort Rows to alphabetize them. To sort your rotations or clinics when viewing the staffing reports online, in OnCall, go to the Reports menu and select a staffing report. Use the same methods mentioned above to sort the rows as you like. Here we discuss alphabetical. This page describes alphabetize. Here we discuss sort.